Submit Your shortfilm in https://www.shortfundly.com and we will review your film. You need to pay as per shortfundly standards. 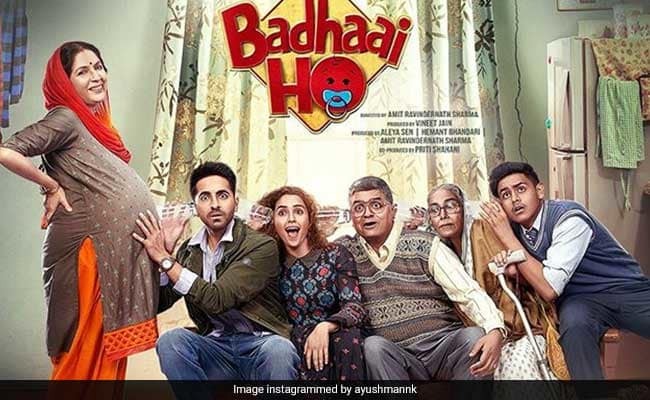 You will get free shortfilm promotion. 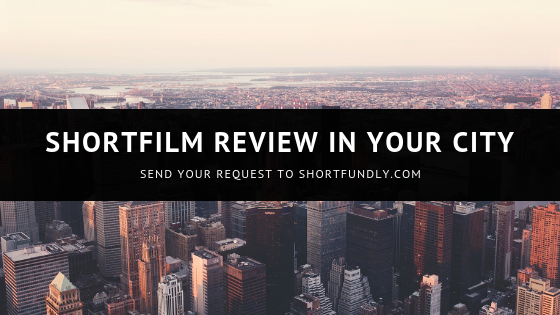 Whatever short films get reviewed by shortfundly and it will automatically get shared on filmmakers creative platform shortfundly. Join creative filmmakers platform now – https://www.shortfundly.com/filmmakers .